I will participate in the United Nations World Space Week JAPAN! Do you know the United Nations World Space Week? Events that celebrate the world from October 4th to October 10th every year as the United Nations World Space Week, celebrating the contribution of space science technology to the development of mankind, evoking interest in the universe by telling the next generation 86 More than 2,700 events are held in the country. 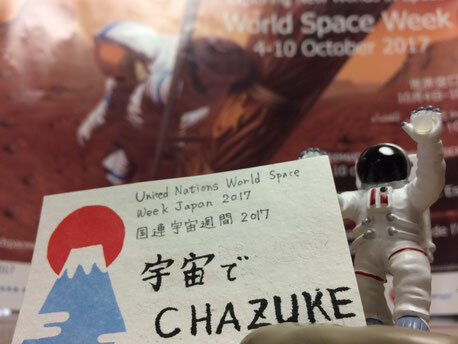 In Japan, we formed the United Nations World Space Week JAPAN Evangelist, and more than 60 events were held in addition to the events to be held in October, and I will participate in this year. I believe that it will be an event that you can experience about "space" through food. Since its United Nations declaration in 1999, World Space Week has grown into the largest public space event on Earth. More than 2,700 events in 86 countries celebrated the benefits of space and excitement about space exploration in 2016. 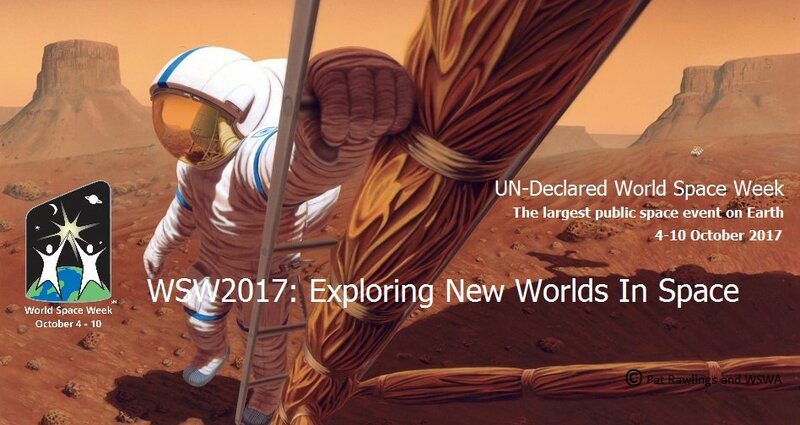 With our new Theme “Exploring New Worlds In Space” we aim to inspire even more events around the world in October 2017. 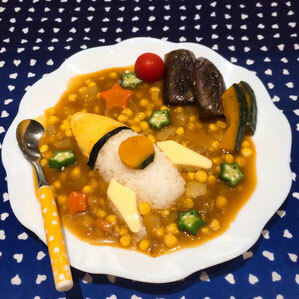 If you eat Chazuke in space, what kind of Chazuke do you want to eat? 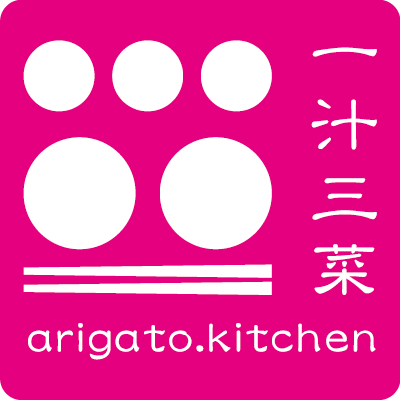 arigato.kitchen cordially invites you to the Chazuke and Sake party in Tokyo of United Nations World Space Week JAPAN 2017. I plan to serve some Chazuke of 47 prefectures which is chosen from published book of Chazuke last year. I'm going to serve of seasonable Sake. I will prepare another foods as well, not only Chazuke. Let's talk about "space" as a theme, and party is to eating Chazuke and drinking Sake. Please come and join us with your friend on October 22th! *You can enter or exit any time during the party. *first-come basis -closed when reaches the capacity. ENTRY：To apply, please click here.